An off-roading star, the Jeep Cherokee is a mid-size sport-utility vehicle that is well-known and well-liked among Jeep owners. The 2019 incarnation only gets better, with a new engine addition and well-thought-out redesigns in both the exterior and interior. 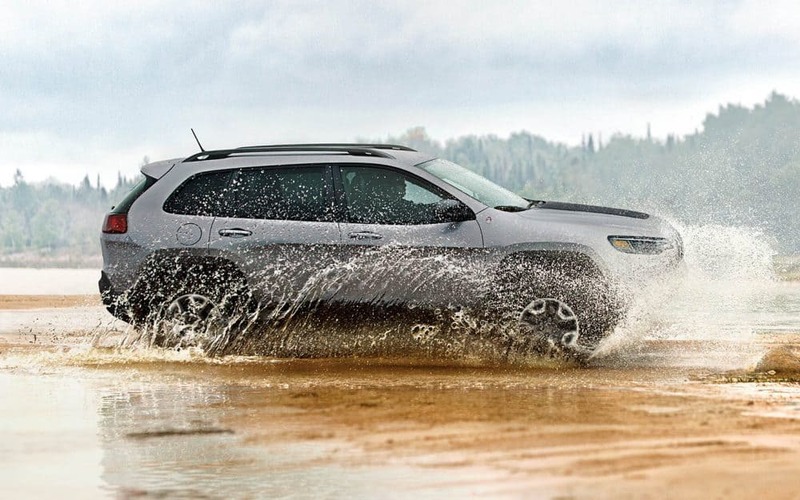 A grand total of three different four-wheel-drive systems make their way into the 2019 Jeep Cherokee model's repertoire. There are more fuel-efficient powertrain options, with the welcome newcomer in that category being an all-new turbocharged 2.0L inline-four engine for 2019. Look for new developments that make it all the more attractive, such as new Satin Chrome & Piano Black high-gloss accents in the interior coupled with favorites such as Apple CarPlay & Android Auto. On the outside, the Cherokee pleases with a new front, hood, and 5 wheel designs are new, so look at those as you decide which one you like the most! So, what else powers the 2019 Jeep Cherokee, including that new engine option? As we mentioned above, an all-new 2.0-liter direct-injection turbocharged inline four-cylinder engine with 270 horsepower and 295 lb.-ft. of torque enters the equation for the 2019 year, and it also utilizes engine stop-start (ESS) technology. Jeep fans rejoice! Also on the list is an equally advanced and proven engine, the 3.2-liter Pentastar V-6 engine (also with ESS) that creates 271 horsepower and 239 lb.-ft. of torque that can achieve a towing capability of 4,500-lbs, which is the best-in-its-class. Rounding things out, a fuel-efficient 2.4-L Tigershark MultiAir2 engine (with ESS) produces 180 horsepower, spits out 170 lb.-ft. of torque, and is fitted with the same nine-speed automatic transmission that all the engines work with. What are some of the features I will find inside and out? Breaking things down first, the 2019 Cherokee comes in five different models: the Limited, Latitude, Latitude Plus, Overland, and the Trailhawk. A 4th-gen Uconnect system with pinch-and-zoom capability houses apps like Apple CarPlay and Android Auto, plus, allows buyers to pick either 7.0- or 8.4-inch touchscreens. A choice of Uconnect 7.0, Uconnect 8.4, Uconnect 8.4 NAV are all available as is a dual-pane sunroof. One of the main design additions is the signature waterfall hood descending seamlessly to the great-looking 7-slot grille. 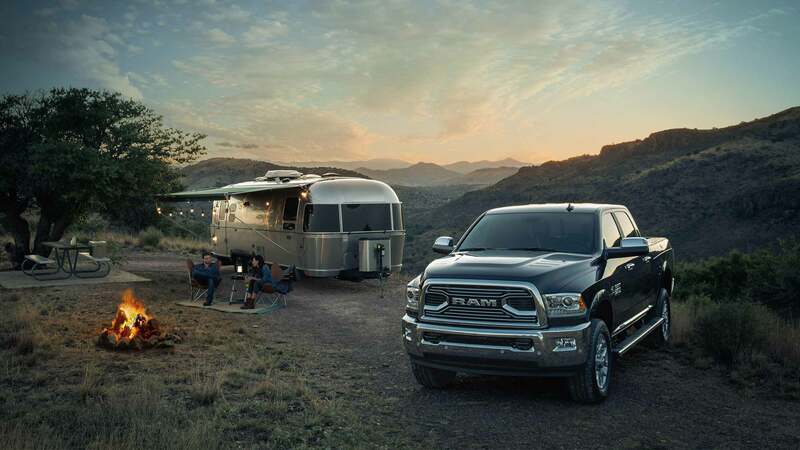 Additionally, the optional handsfree liftgate assists owners with ease of entry and Overland trims showcase a new chrome steel tow hook set as standard. Look for the 2019 Cherokee in one of twelve exterior colors and, on the inside, for a revised center console sporting the front media center hub. In 2019, the rear cargo capacity reaches over 27 cubic feet, and there are new choices for interior colors: Storm Blue and Dark Sienna. Then, there is the 2019 Jeep Cherokee Trailhawk model, which stands apart both visually and in the capability department. It has fender flares with more height and a raised ride height, protective skid plates made of steel, Active Drive Lock, augmented (and impressive) approach/departure angles, an anti-glare hood decal, and red tow hooks that appear itching-to-pull-something (standard). Wait, there are three available 4WD systems? 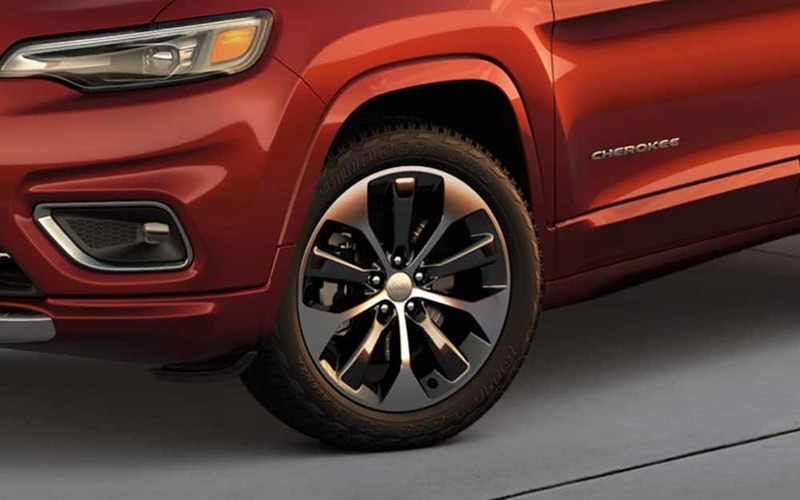 Up to a 51.2:1 crawl ratio can be found in the 2019 Cherokee and has an independent suspension with struts in the front and an independent multilink suspension in the back. 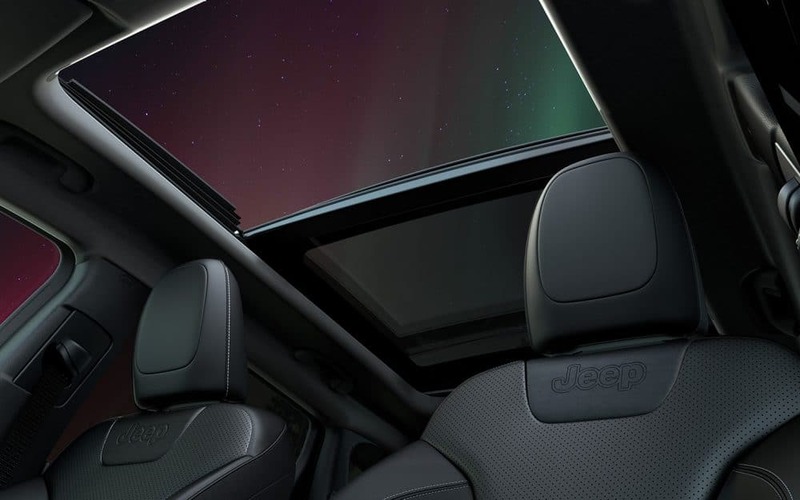 Re-imagined 4-wheel-drive systems abound in the 2019 Jeep Cherokee with the first in line being the Jeep Active Drive I that has a next-gen rear drive module which is super-helpful in even mildly-challenging road conditions. The Jeep Active Drive II is next and has a 2-speed Power Transfer Unit (PTU) and a low-range gear reduction capability. These two systems are available on the Latitude, Latitude Plus, Limited, and Overland models. The third 4WD system is named Jeep Active Drive Lock, is standard on the Trailhawk, has the previously mentioned elements, but then adds for 2019 a mechanically locking rear differential as well as the 5-Mode Selec-Terrain traction-control system (Auto, Snow, Sport, Sand/Mud and Rock). There are more than 80 obtainable advanced safety and security accommodations and functions in the Cherokee for 2019, some of which are Electronic Roll Mitigation, Blind-spot Monitoring, and Rear Cross Path detection. Jeep engineers then installed both active and passive features, including Forward Collision Warning-Plus, and LaneSense Lane Departure Warning-Plus, ParkSense Parallel/Perpendicular Park Assist, Adaptive Cruise Control-Plus, SOS button, Electronic Stability Control (ESC), and ParkView rear backup camera with dynamic grid lines. That on top of the fact that it incorporates eight standard airbags as well as is constructed with a 65 percent high-strength steel foundation. This is the kind of thing that makes an exceptional truck, and the 2019 Jeep Cherokee comes in fast and hits hard in all the right places. Come check it out today with us!